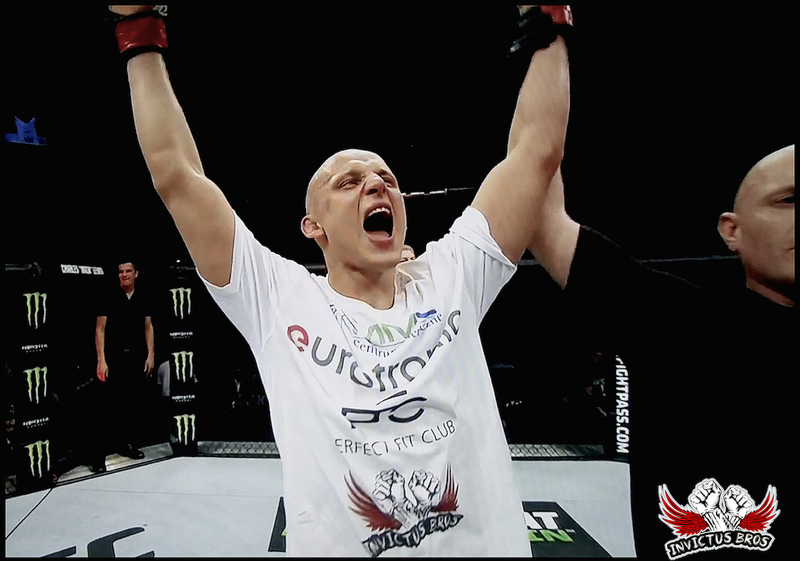 Pawel Pawlak (11-1) defeated Sheldon Westcott (8-3) via unanimous decision. Congratulations !!! More information coming soon.